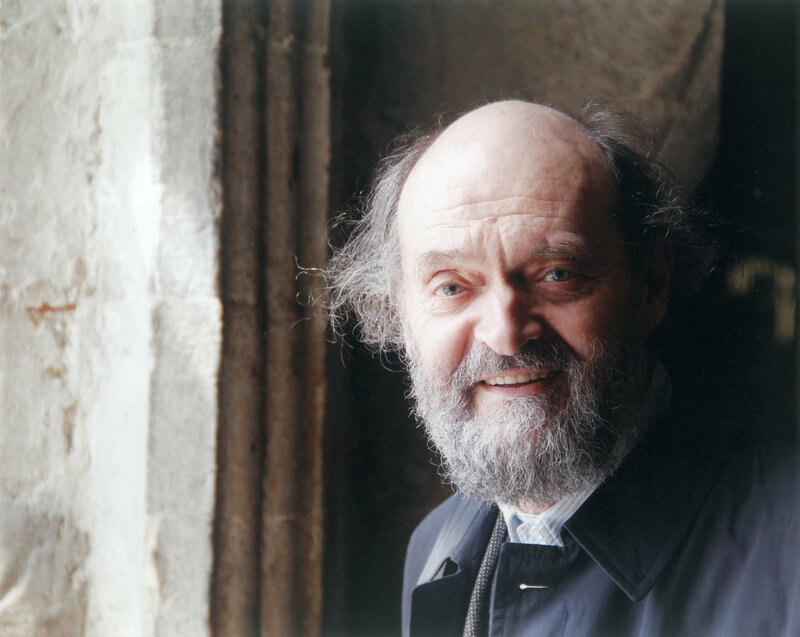 The Estonian composer, Arvo Pärt, has, for the eighth year in a row, been given the title of the “world’s most performed living composer” by the classical music event database, Bachtrack. 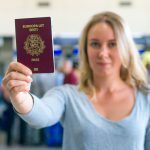 The most performed composer overall in 2018 was Beethoven, followed by Mozart, Bernstein, Bach, Brahms, Schubert, Tchaikovsky, Debussy, Schumann and Handel. 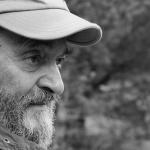 Arvo Pärt was born in 1935 in Paide, Estonia. 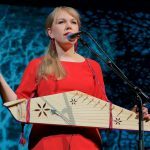 In 2018, a new centre, introducing Pärt’s creative heritage to both domestic and international visitors, opened its doors in Laulasmaa, Estonia. 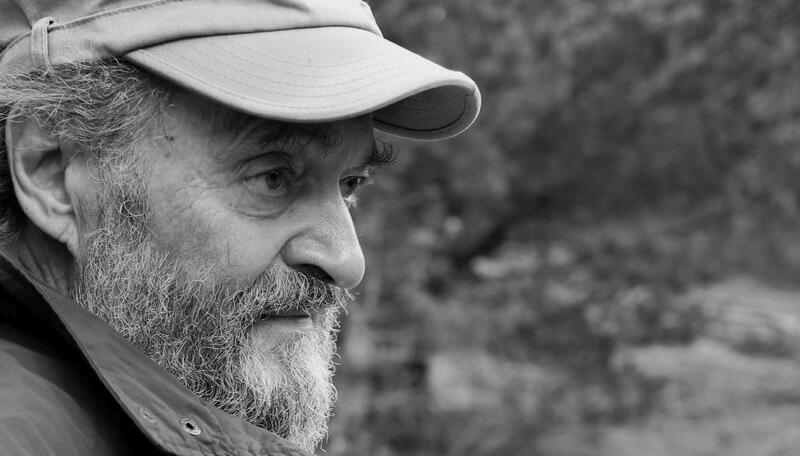 Cover: Arvo Pärt (photo by Birgit Püve). 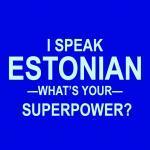 « How do you teach Estonian culture?